May is Bike Everywhere Month in Bellevue and there is something on two wheels for everyone! 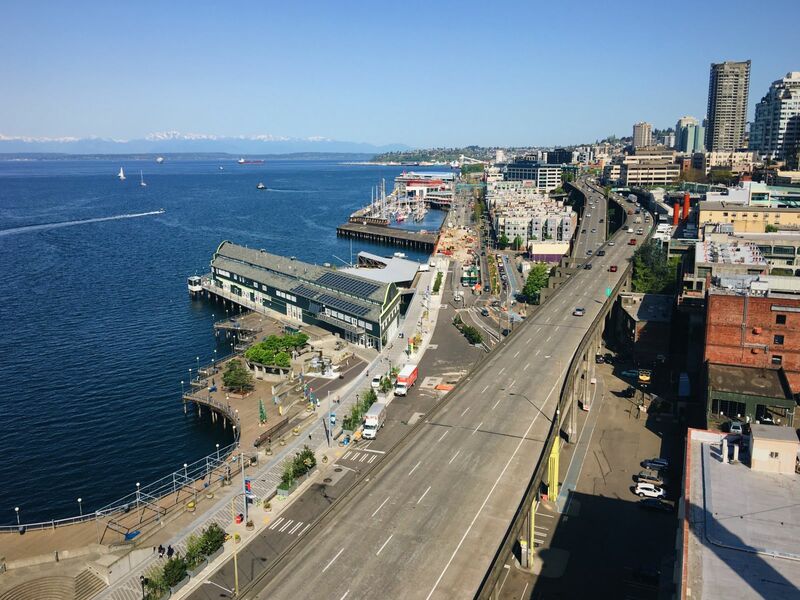 You’ve heard the news about the SR 99 closure and the significant impacts for commuters. 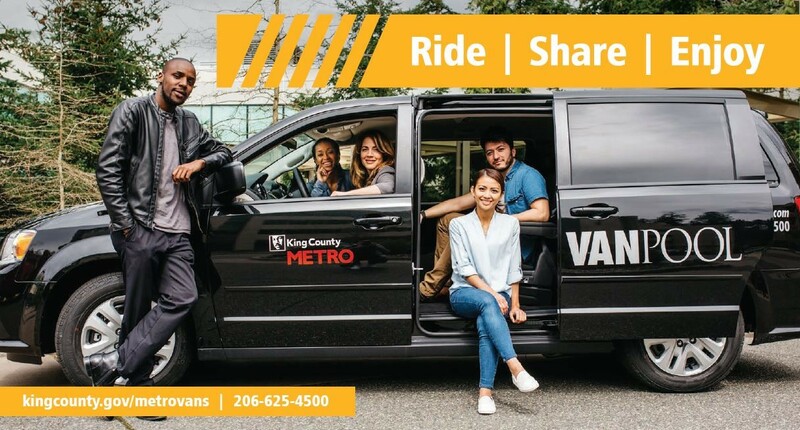 King County Metro needs your help to reduce traffic and fill seats in our vans. On January 11, 2019 the closure begins and will last for at least three weeks–some ramps and roadways may be closed to traffic for up to six weeks. Rideshare Operations has three exciting solutions to assist you during the closure and beyond! Learn more about rewards that are available to new and existing vanpools! Great news! For a limited time, King County Metro is sponsoring carpooling trips for all King County commuters! This means lower costs when you ride, and an even higher reimbursement when you drive, plus bonuses when you refer a friend. 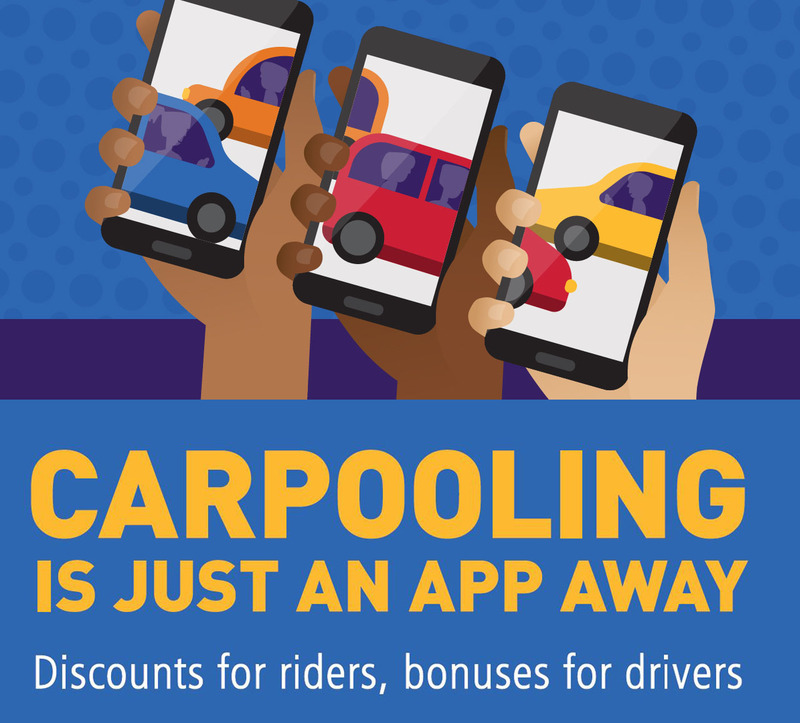 With these special incentives and flexible, easy-to-use carpooling apps, upgrading your commute is easier than ever. Avoid the stress of driving alone--find out more! The Seattle Squeeze Is Here! To help workers, residents and students get to and from Bellevue, now and in the future, Choose Your Way Bellevue has added this web page to help Bellevueites learn how to get around during the ongoing Squeeze pain! Click here for everything you need to know as a Bellevue worker or resident to make your travel smoother. Eastgate Park & Ride, a new way to Ride2 it! Your ride, connected. 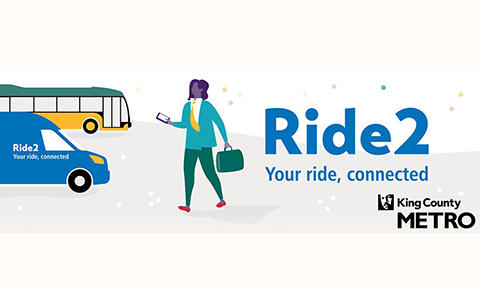 Travel with Ride2 to/from the Eastgate Park & Ride and connect to bus service to Downtown Seattle, the University District, Downtown Bellevue, and Issaquah. For more details, visit the King County Metro Ride2 Page. Be one of the first to try Ride2 at the Eastgate Park-and-Ride and get a free Choose Your Way Bellevue Backpack! Bike Share Is In Bellevue! Bike share has officially hit Bellevue bike lanes! Green, electric-assisted bikes are available for use citywide on streets, bike lanes, and sidewalks as part of a one-year pilot. 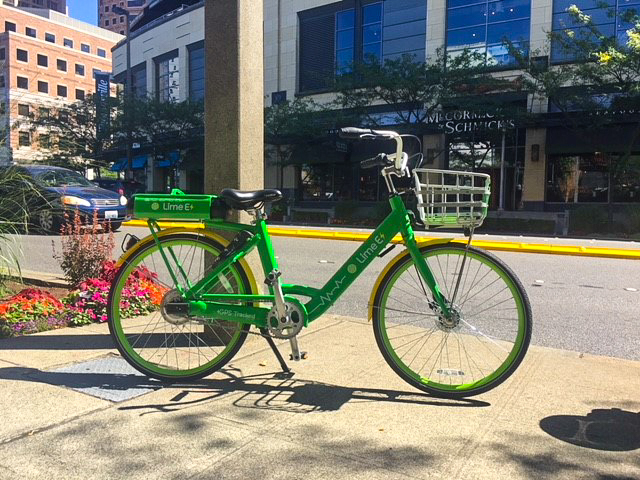 For more information, visit the City of Bellevue Bikeshare Page. Provides Seattle Area traffic information. Provides City of Bellevue traffic information. Provides up to the minute real-time traffic congestion information. Real-time bus locating with texting, phone and online interfaces. Displays an online map of the locations of Metro buses currently in service. Find out the real cost of driving alone to work compared to using an alternative transportation mode.